It's really easy to see why Salou is one of Spain's most popular holiday destinations - this wonderful seaside resort on the Costa Dorada offers absolutely everything you could need for a break to remember. 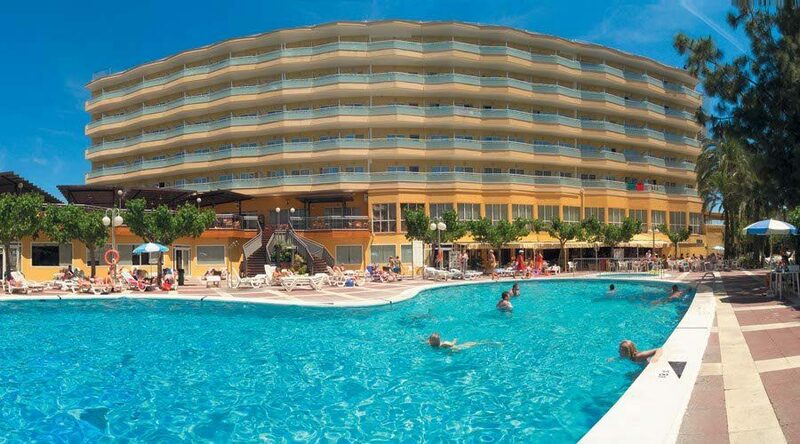 Boasting stunning Blue Flag beaches, great city amenities and hotels, and not forgetting a fantastic theme park with a waterpark, Salou holidays are a firm favourite with families, couples and groups of friends alike. Oh, and the weather is always fabulous too! 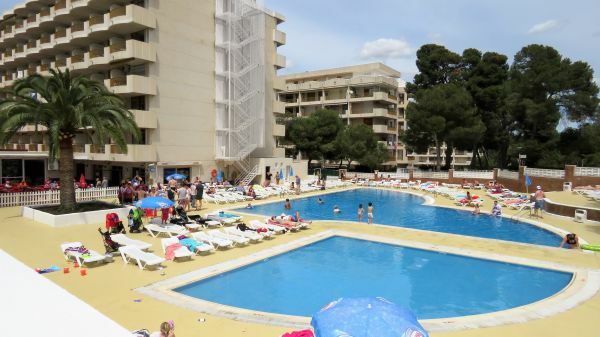 On your holidays to Salou you're spoiled for choice of things to do. Sun-seekers can take their pick of beaches in Salou, which include lively Levante, and picturesque Llarga and Capellans, all of which also offer a variety of watersports for when you'd like to get your adrenaline flowing! Or when you fancy getting out and exploring the town, take a stroll along the stylish marina, or the long promenade to find outstanding shopping and boutiques, plus cafes and restaurants galore to suit every taste. True to its reputation as a particularly family-friendly resort, there are children's play areas along the edges of the beaches too. When night falls on Salou, the town certainly doesn't sleep as the nightlife has something for everyone. From karaoke bars and British pubs to nightclubs open until the early hours, there's lots to entertain older Salou holidaymakers, but if you'd prefer to just sip a sangria and watch the sunset you'll find no shortage of quieter local bars where you'll receive a warm welcome. Of course, we couldn't talk about attractions in Salou without mentioning PortAventura World! Home to PortAventura theme park with its hair-raising rollercoasters, it's where you'll also find Caribe Aquatic Park and Ferrari Land, which is an unmissable experience for sports car lovers and thrill seekers alike. Speaking of great days out from Salou, you'll find the cosmopolitan city of Barcelona less than a couple of hours up the coast. 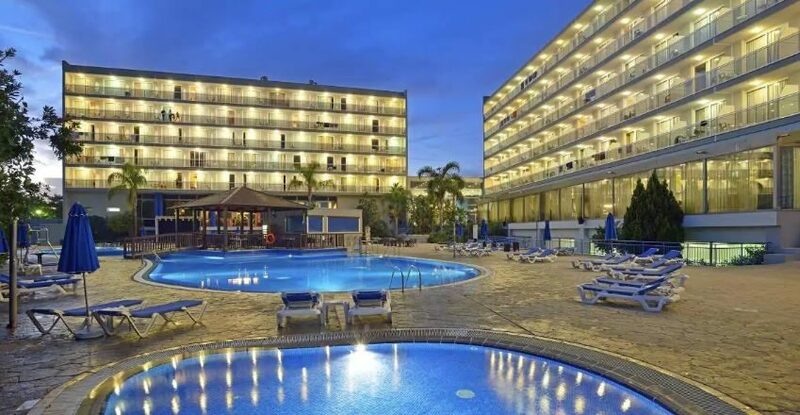 Flights to Salou from the UK take just over 2 hours from most departure airports, which is especially great news for families with young children. Holidays in Salou really do tick all of the boxes, so why not speak to Hays Travel today? 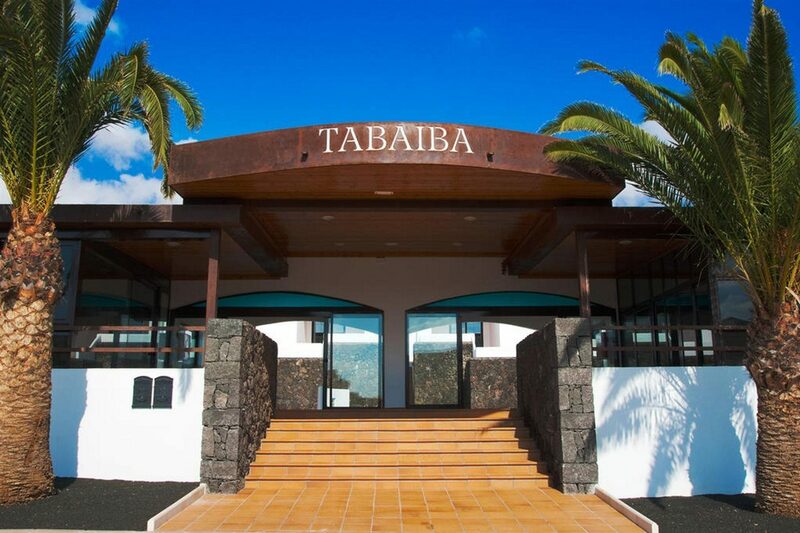 We have over 37 years of experience in booking unforgettable Spanish holidays, and also been voted the UK’s Best High Street Travel Agent. Trust Hays Travel to help you plan your perfect trip. 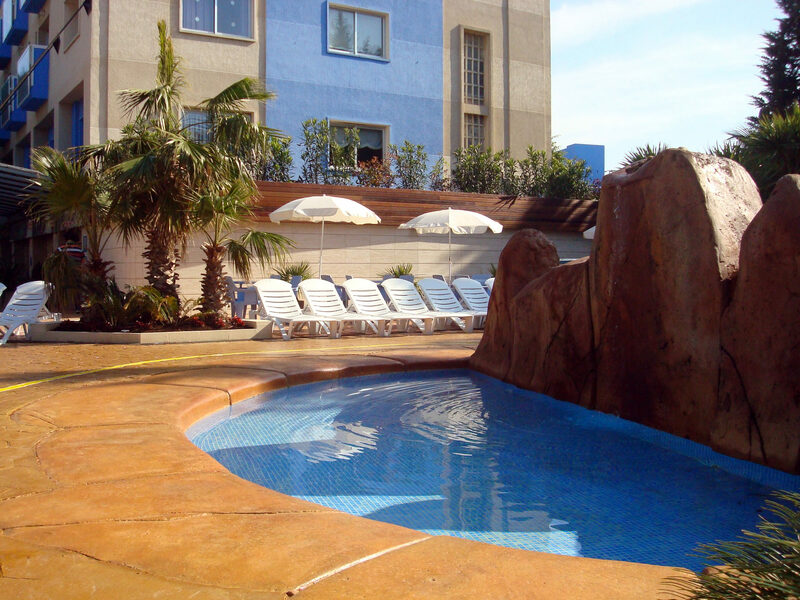 Holidays in Salou revolve around the long sandy beaches and the Mediterranean. Salou's Marina has many watersports to enjoy from windsurfing, scuba diving and snorkelling to waterskiing, jetskiing, parasailing, canoeing, kayaking and fishing. On the outskirts of the resort youll find Karting Salou, one of the largest tracks in Europe. Theres also the Aquapolis waterpark in nearby La Pineda. Port Aventura is the must for a fun day out for all the family. As night falls the resort of Salou comes alive with bars, discos and nightclubs to keep you happy to the early hours with Pacha and Kiss two of the popular choices. For family fun theres comedy nights, karaoke, bingo, singalongs and variety shows along the resort's main streets.